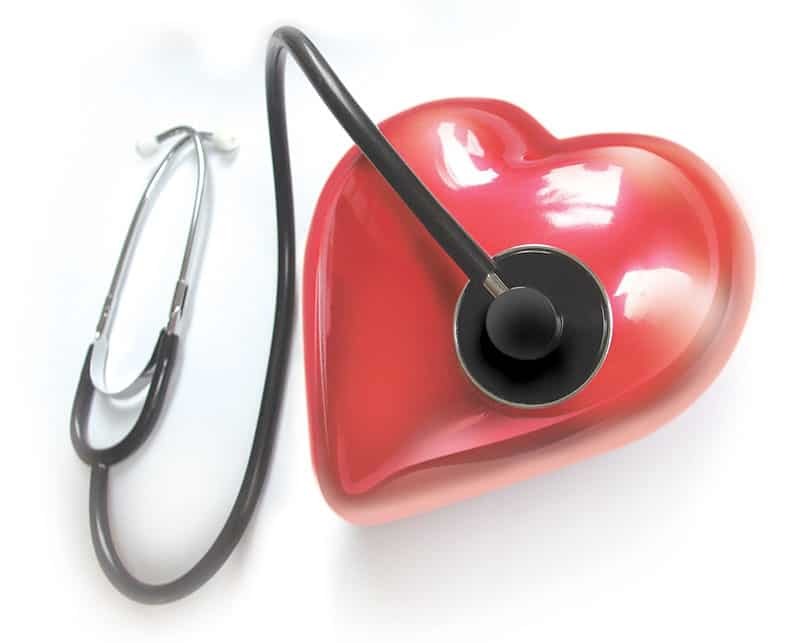 There is one aspect of our health which we should keep a close eye on – the ups and downs of our blood pressure. But we shouldn’t just keep an eye on it, but also understand what it means. Blood pressure is the load of blood in the arteries (resistance vessels), as it is pumped through our bodies by our heart. There are number of causes of blood pressure fluctuation, including sleep, a lack of physical activities, excessive salt in our diet, older age and more. But let’s take a look at how our blood pressure is measured, and how we can prevent high or low blood pressure. BP is measured in millimeters of mercury (mmHg). It is normally measured in numbers but recorded as ratios. For instance: 90/60 or 90 over 60. The first number tells us about the mass of pressure in the arteries during the shortening of heart muscles. The term is called “systolic pressure”. The second number tells us about the blood pressure in the arteries when heart muscles are taking a break between the beats and recharging with blood. The term is called as “diastolic pressure”. 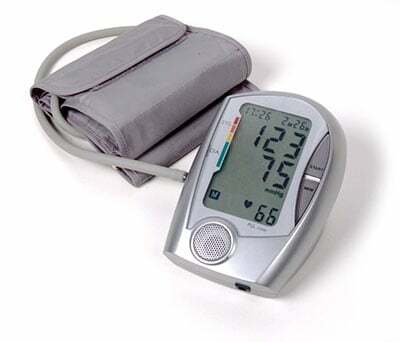 Normal Blood Pressure is considered to be more than 120 over 80 and less than 140 over 90. At this point the risk of any heart disease or stroke is minimal. You may have high blood pressure if your readings are going above 140/90. High BP can affect you in a number of ways. It can damage your kidneys, heart and other parts of the body. It can also increase pressure on your blood vessels and heart. • Trouble in breathing can be another symptom. 1. Go for brisk walks of around 30 minutes a day. 2. Add tomatoes, potatoes, and bananas to your regular diet. 3. Indulge in relaxation therapy techniques and also cut down stress factors which give rise to high BP. 4. Regular exercise also lowers the risk of high BP. 5. Try to eat less or decrease salt in your diet. You may have low blood pressure if your readings go below 90/60. There is a small silver lining in that you won’t be in the running for any of the heart disorders. There is no exact cause for low BP, however if your BP goes much lower than this, you can feel hazy or dazed. 1. Avoid hot temperatures – Avoid energy consuming work, hot baths etc. 2. Have your meal in proportions rather than gulping it down at once. 3. Have a spoon of salt either as a solution in water or add an extra amount in your meal. 4. A deficiency in your general nutrition can also cause low BP. 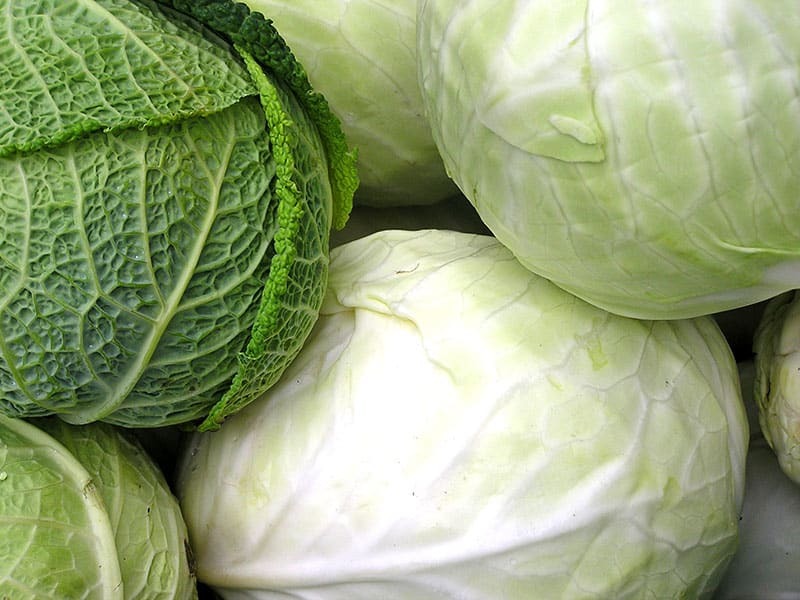 Vitamin B12 and folate should be added in surplus amounts to your diet. Take milk, green peas, yogurts and other meals prepared by milk. 5. Drink ample amounts of liquids. Juice up your body with liquids and avoid over-sweating.